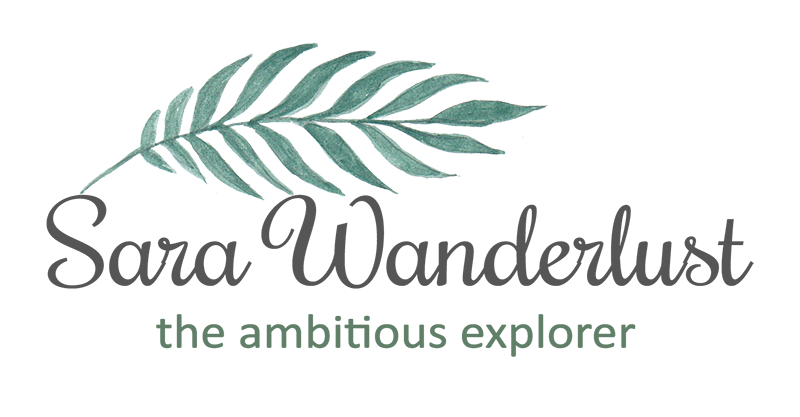 Sara Wanderlust: Planning a trip to PENANG with TRAVELOKA! With so many places that i've been travelling lately, and on one fine day, i received a call from a friend telling me to check a new travelling website called Traveloka. 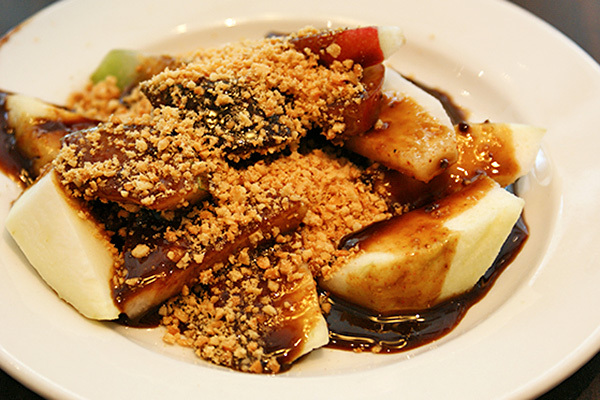 And to such a discovery, i decided to write about what i think about Traveloka. 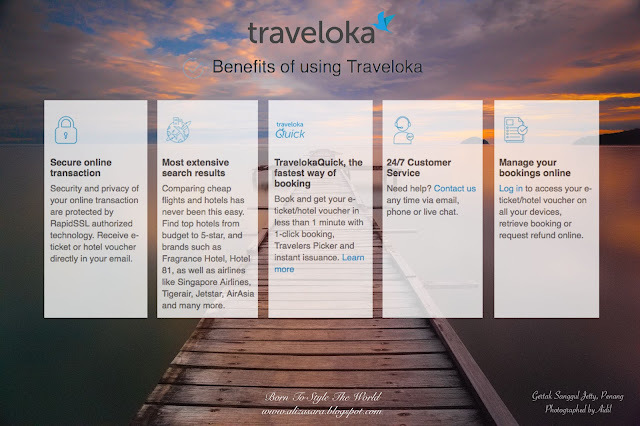 As mentioned on their description, Traveloka is the no.1 hotel & flight booking website in Indonesia dan everything stated would be the final price with no hidden cost! The system is pretty easy to understand. Where all you need to do is to search your flight/hotel with the best value for money, then once that is confirmed, you would need to fill in your details, pay the total amount via online and you're good to go by getting an e-ticket instantly! If you're a jet setter, I'm pretty sure you would be familiar with the procedure. And what i love most about it, is that the price stated has no hidden cost to it. Let me show you how the website works. Here's a screenshot of the calendar which is available on site where they would state the prices for the cheapest airfares including tax charges and other hidden cost. 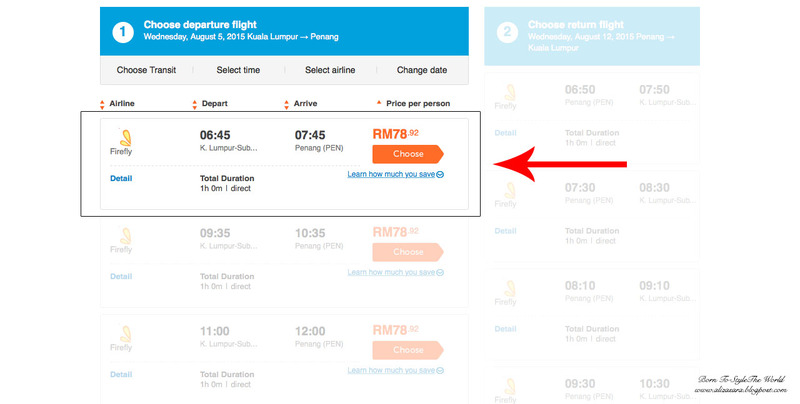 So, from what you see above, the RM80 is the actual amount of what you need to pay, if you decide to fly on your chosen date. The calendar is for easy browsing, but if you decide to book a flight ticket directly, well, here's the procedure of getting your flight tickets. Fist, you might need to choose a flight, and usually they would arrange it based on the lowest to the highest price. Next is to choose your return flight. 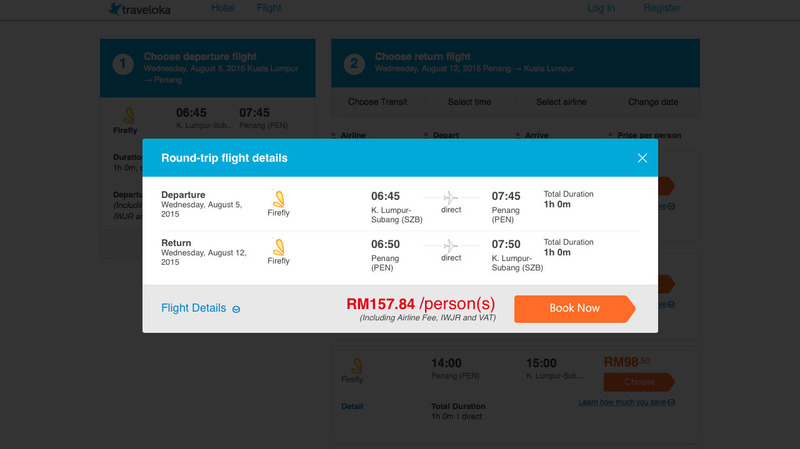 And from the booking preview above, you can see that my cheapest option would be flying through Firefly to Penang. And again, the price stated is the final price of your flight ticket. So much convenience! And once you have confirmed your chosen flight, it will lead you to the confirmation page, where you might need to fill in your details, and then proceed with payment. Return flight from Penang at RM157.84 / person. And thats it. As easy as one, two, three! With flight details that are well listed, its easy to make sure that you get the right flight that you need. 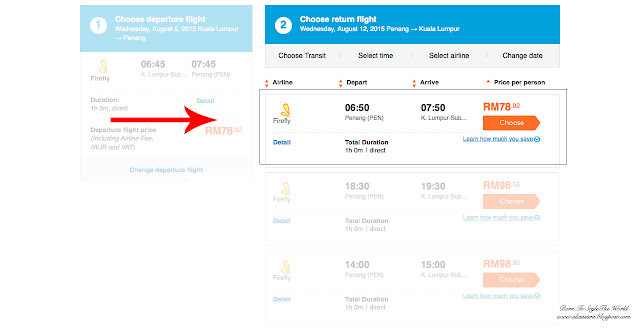 Rather than checking airlines websites individually, Traveloka does the price filtering for you to save you the time. 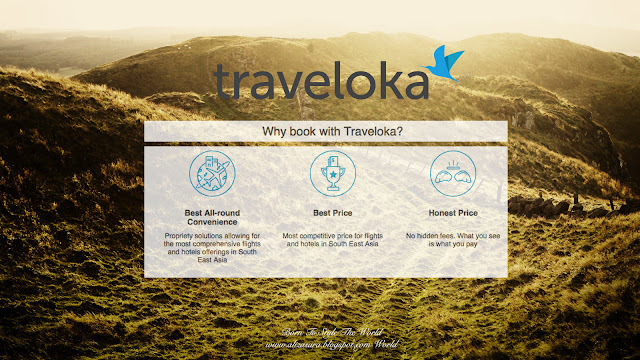 As mentioned on their website, "Why book with Traveloka?" 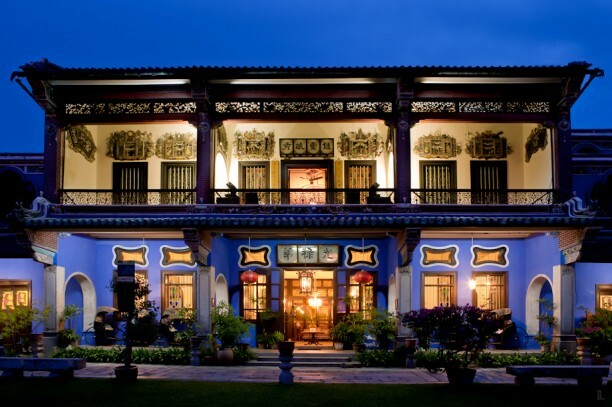 it states that they have the best all round convenience (couldn't agree more), best price in south east asia and also that they list our honest prices (which is a major plus). So do check Traveloka when you get the chance to. And since reasons has already been stated on why you should book with Traveloka, what about the benefits? And yes, Traveloka generally focuses on easy booking for their customer needs to make travelling more convenient. With 24/7 Customer service, i don't think there should be any problem booking your flight tickets at any time of the day. If you are a fan of Traveloka on Facebook, you will see that Traveloka has recently launched a Traveloka App for more convenience! They're sure doing a good job making sure travelling can be as convenient than getting onto a bus. 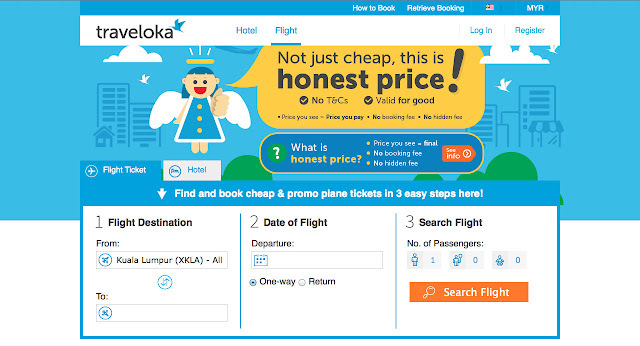 So with an application active for Traveloka, you can book your flight tickets anytime, any day in the easies way! Traveloka doesnt even ends there! You can also book your hotel on Traveloka to hunt for the lowest price of accommodation too. 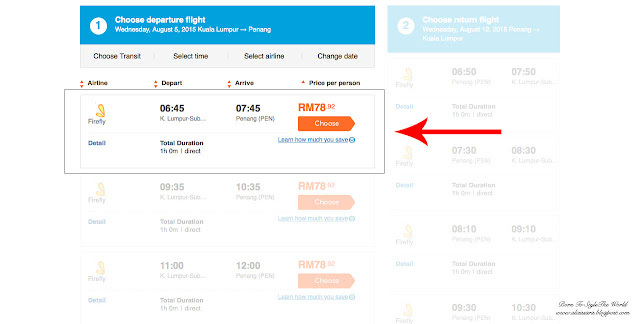 So, basically you can kill two birds with one stone by booking both your cheapest airfare and cheapest accommodation in one website. HOW AWESOME IS THAT? 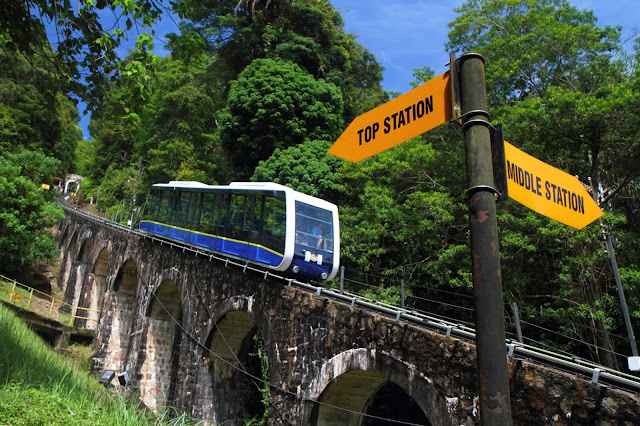 Well yeah, thats my Top 10 things to do in Penang. 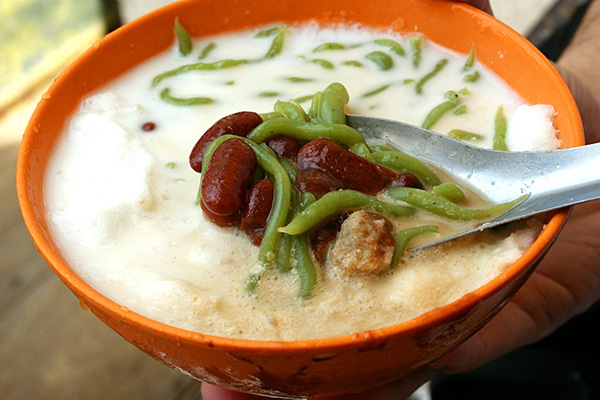 I'm gonna end my post here and plan my trip to Penang soon with Traveloka since i've been craving for some Nasi Kandar Line Clear // and not to forget the famous Penang Cendol! 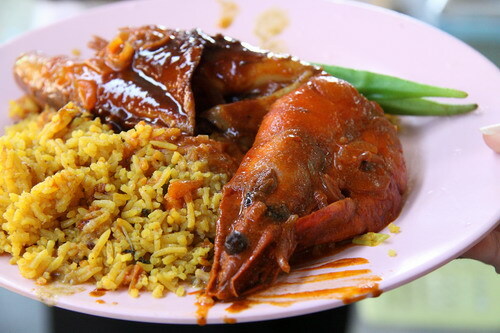 *Drools* For more information on Traveloka, do head on over to http://www.traveloka.com/en-my/ or visit their official Facebook page at https://www.facebook.com/TravelokaMY. 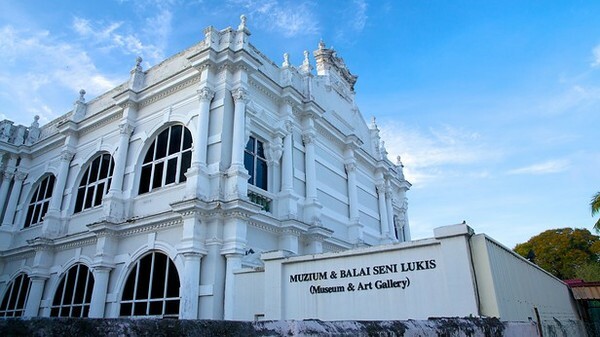 Do let me know if you have any other suggestions on where to go in Penang and i would love to list it down onto my to-do list. Any contributions on ideas would be highly appreciated! Useful webiste and I have more option to choose. Nice post Aliza! I was going to write one on Traveloka as well. Cool to know that there is a good blogging community out there. wow this is cool, never knew there's an app to plan your trip like that. must check it out next time. 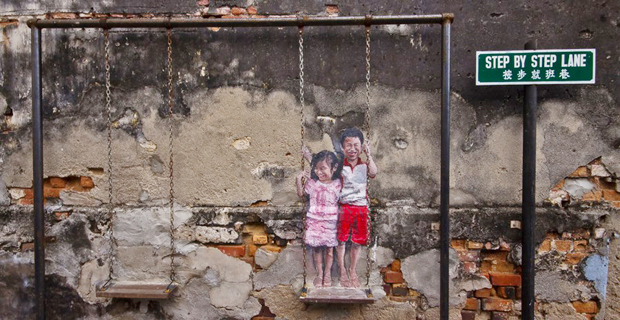 so long never visit to penang. this website Traveloka look cool and convenient. I am a traveler myself and this website is what I needed. wow! I can use Traveloka and your post to be a guide for me when I visit to Penang! 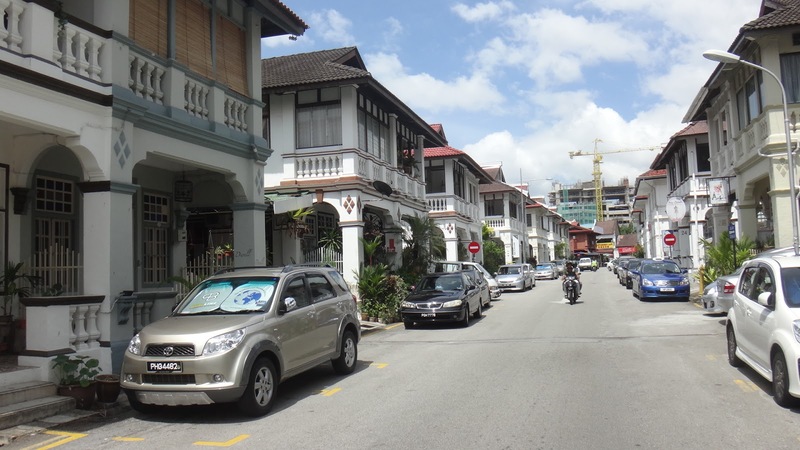 Wanted to go Penang by the end of the year. I saw this at other blog today too! I shall try this for my next trip. Thanks for sharing! cant wait to use the app for my trip soon! enjoy it the max duriing the trip! 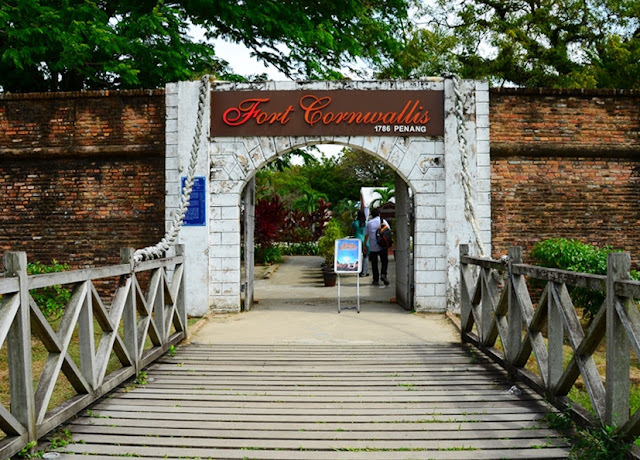 been planing to visit penag for long! thanks for the guideline. this was much needed. eh a good review!! 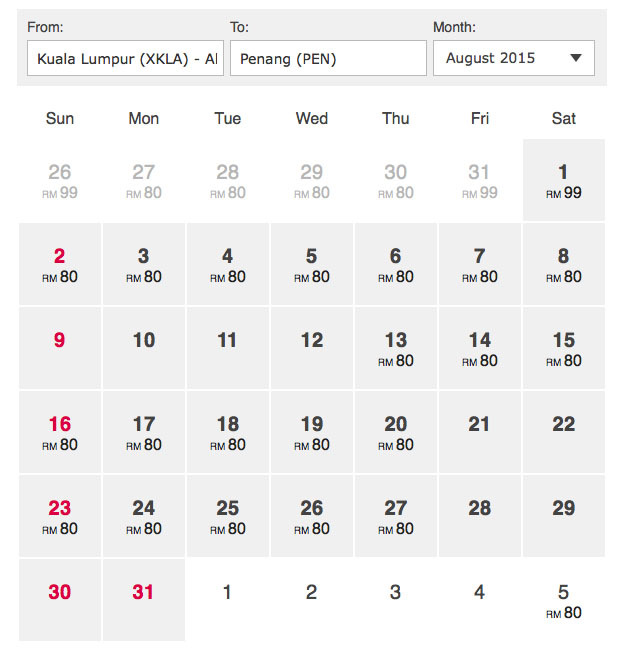 i always used skyscanner when i was travelling previously but this seems like a pretty good tool for me now! Ah , my hometown . :D The website seems a reliable source, will check it out to see if it caters to my other destinations as well..